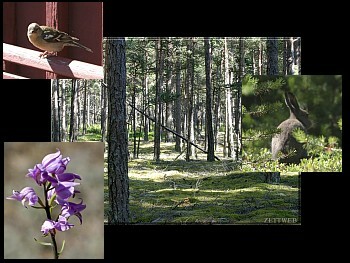 nine images of scenes from nature, woods, flowers, birds, and animals with music. Images copyright, Zettweb. Download Free Wallpaper from this screensaver! Screensaver copyright, ART-TLC ©.This screensaver fits any screen settings.